As a child of the AD&D era of RPG, one of the key pieces of magic from that time was the artwork, and one of the most magical names from that period was Larry Elmore. 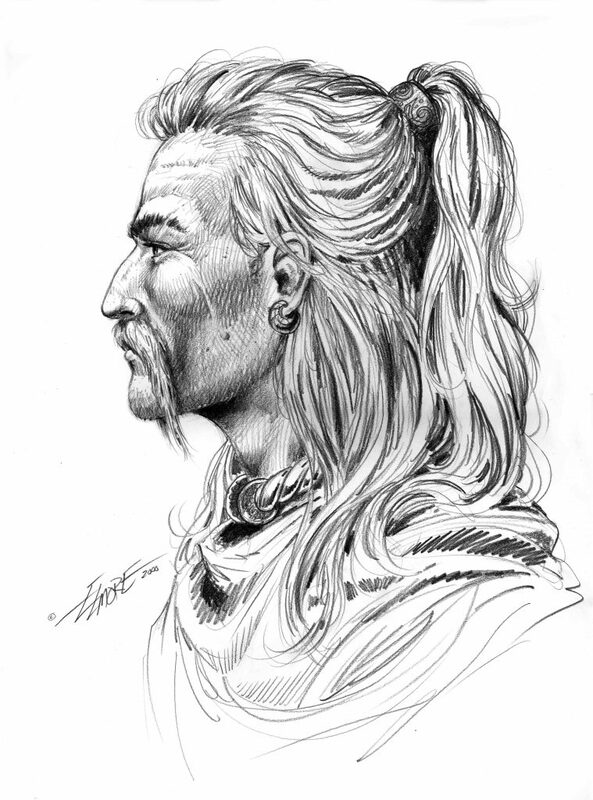 As a TSR staffer, he was one of the cover and interior artists for D&D with his work prominently displayed on Dragonlance, and, beyond D&D, SnarfQuest, Magic: The Gathering, EverQuest, and Sovereign Stone. Among his works, Loerem, the setting for Sovereign Stone, might have the most Larry Elmore’s fingerprints on it. Writers Margaret Weis and Tracy Hickman based their novels on Larry’s fantasy setting, Loerem. Later, Larry Elmore and Don Perrin developed this material into a roleplaying game that is now coming out for Savage Worlds. Ian Liddle of Applied Vectors LTD, the developer behind bringing this setting to Savage Worlds through Kickstarter, sat down with me to discuss how this project came about, what to expect in the book and to share some of Larry’s great artwork. EGG EMBRY – Thanks for talking about this project. 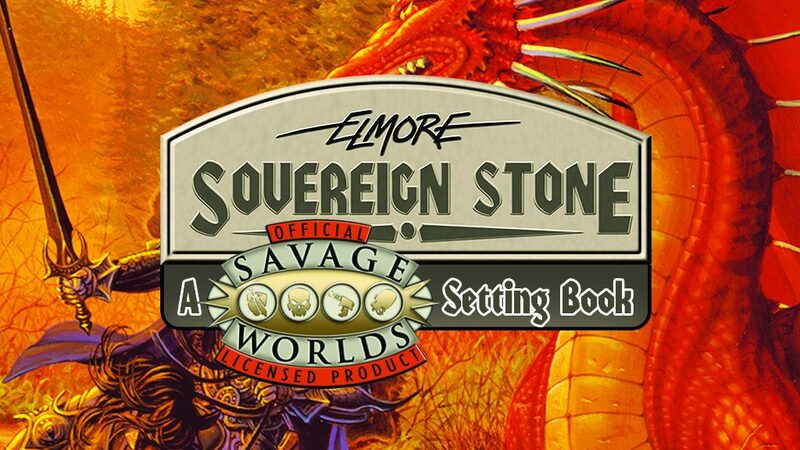 You’re bringing Larry Elmore’s Sovereign Stone to Savage Worlds. 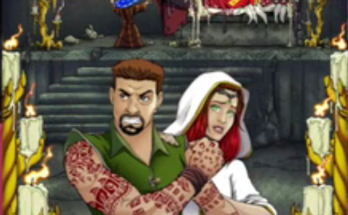 What about that system makes it right for Sovereign Stone? IAN LIDDLE – Savage Worlds is all about Fast! Furious! Fun! which makes for epic heroes and really entertaining games. Sovereign Stone is epic fantasy, you have the threat of war from the west, magic portals, lots of races, plenty of monsters and other foes – in short, it has all the components for Fast! Furious! Fun! so putting the two together was an obvious choice. 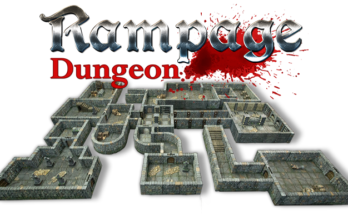 EGG – It’s arguable that Larry’s artwork is forever associated with RPGs and D&D in particular. Do you think Savage Worlds will expose Larry’s setting to a new crowd, or do you see this as a project for longtime fans, or both? IAN LIDDLE – Hopefully both. I loved Larry’s art back when I first encountered it on Dragon magazine covers, and I think fantasy art of that caliber transcends the borders between games, and although I understand the perception that it’s D&D, I’m hoping that this will help prove otherwise. EGG – How much of Larry Elmore’s artwork will be included? And are there plans for any original pieces, or new writings by Margaret Weis or Tracy Hickman? IAN LIDDLE – I have access to nearly 300 of Larry’s images (just over 4.5 GB), so I’m sure at least 90% of the art in the book will be his. I may need to add a few smaller pieces of art as space filler etc, depending on how the layout goes. There are no plans for original pieces for this project, as Larry is very busy with his current workload. There are no plans as yet for new writings by Margaret Weis or Tracy Hickman. I can’t say that will hold true for other books in the future, but for this initial release, the answer to both questions is no. EGG – What made you pursue this license and how’d you go about obtaining it? 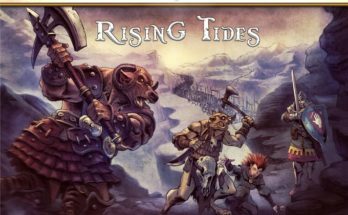 IAN LIDDLE – A while ago, I stepped in to provide layout on the Pathfinder edition of Sovereign Stone, after it looked like the Kickstarter wasn’t going to be able to deliver. 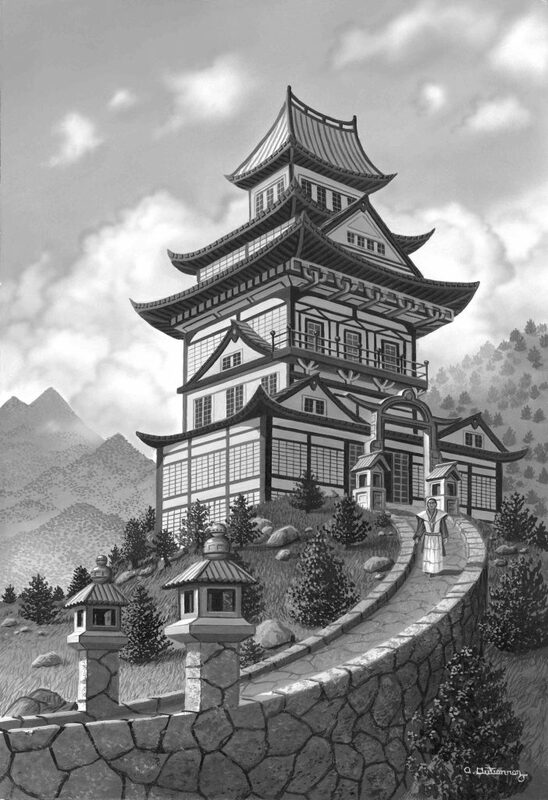 I kept in touch with the creator Tony Lee, and I had always thought it would make an excellent setting for Savage Worlds. Last year I mentioned it to Tony, he checked with Larry and I was given the license. EGG – Sovereign Stone has been adapted before. While this Kickstarter is for the Savage Worlds edition, is there the possibility of Applied Vectors adapting the setting to more systems? IAN LIDDLE – Not at this stage. EGG – Where can fans find out more about this Kickstarter, Applied Vectors, and Larry Elmore?